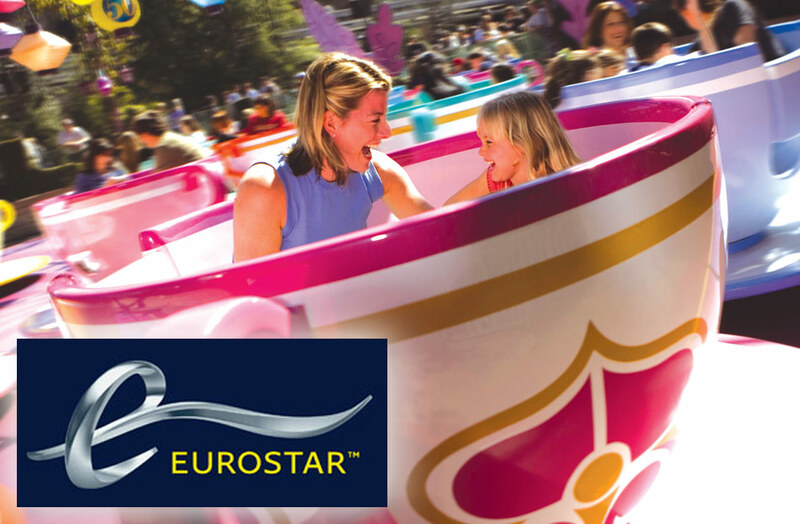 Take a look at our Disneyland Paris by Eurostar Offers, for fast and easy travel to Disney. 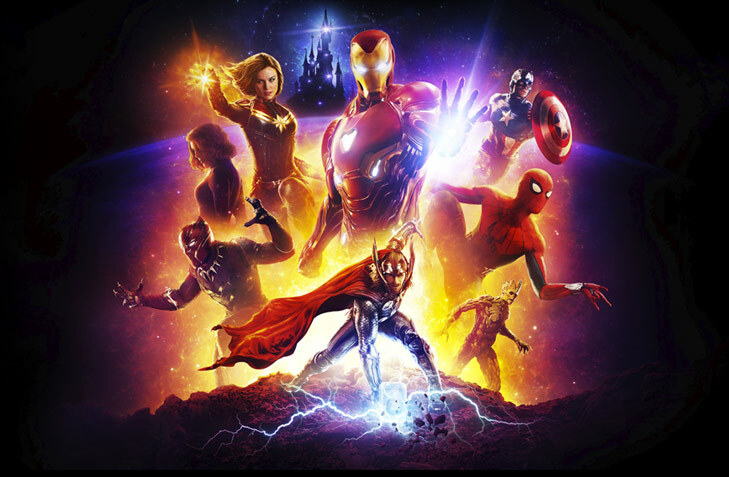 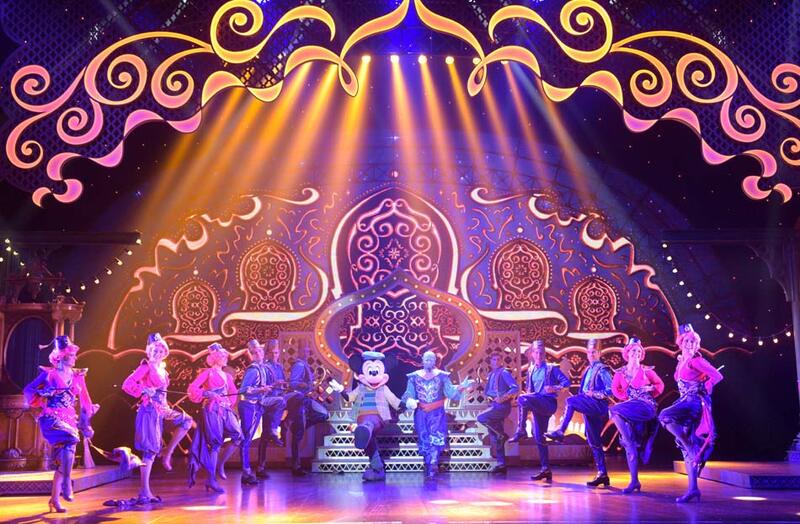 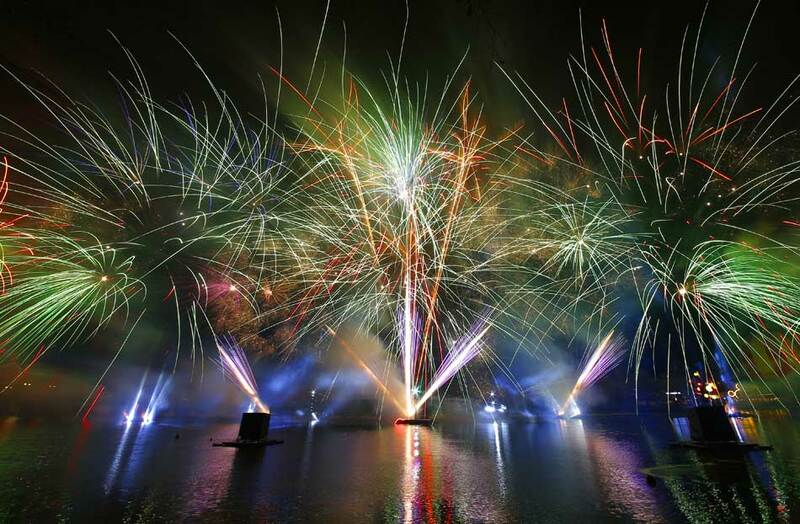 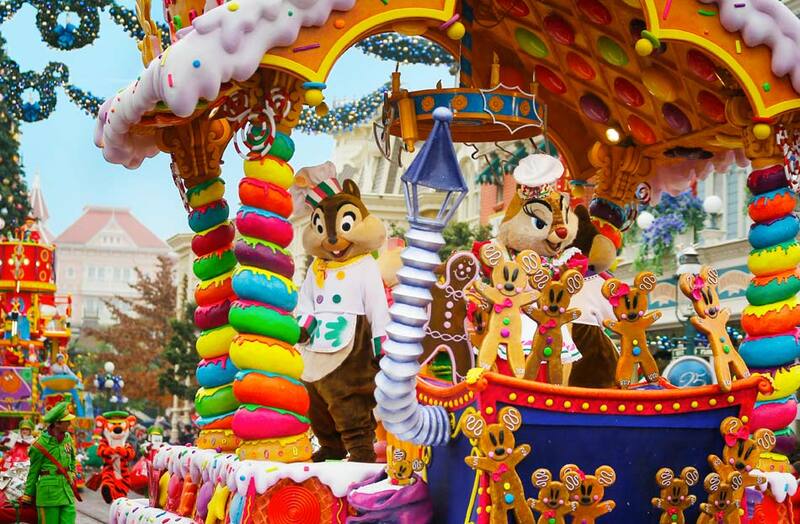 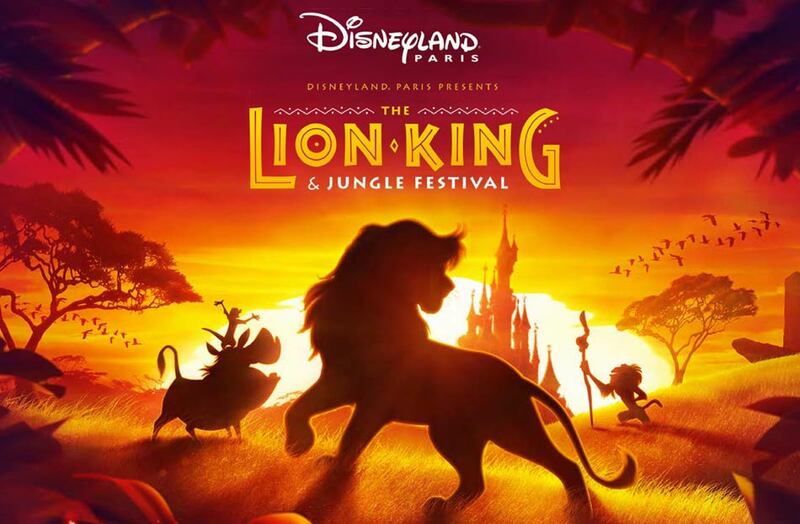 Disneyland® Paris hosts an all-out celebration where you can become part of the magic! 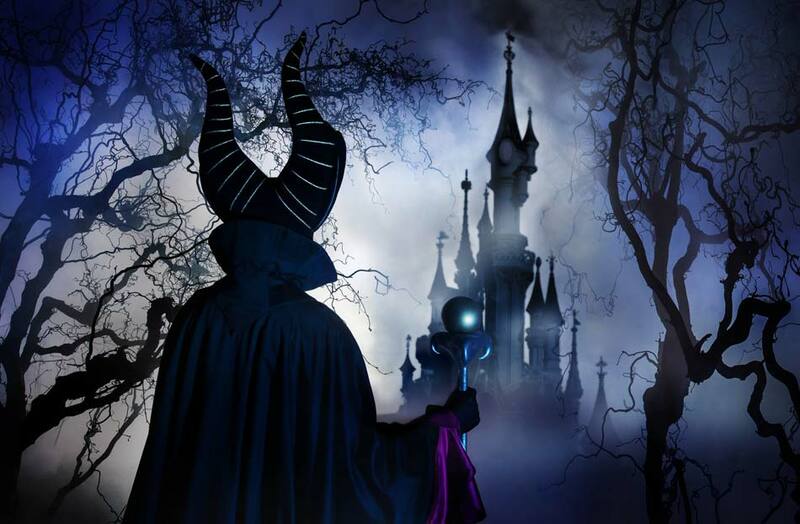 Our two and three night tour, at your choice of Disney Hotel, places you close to the action. 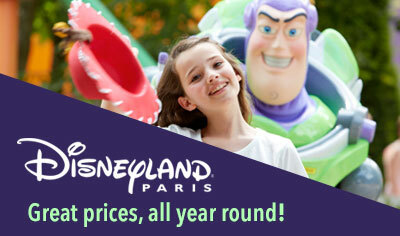 Our four night tour includes three full days in Disney and stays at a Disney Hotel. 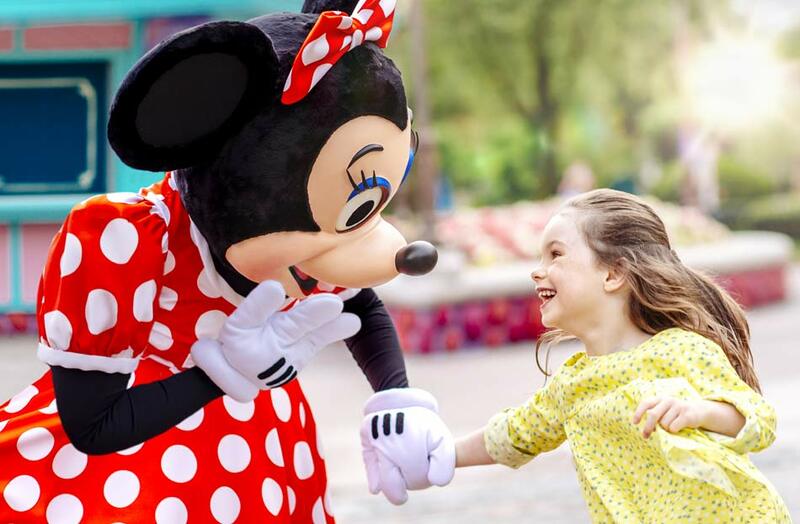 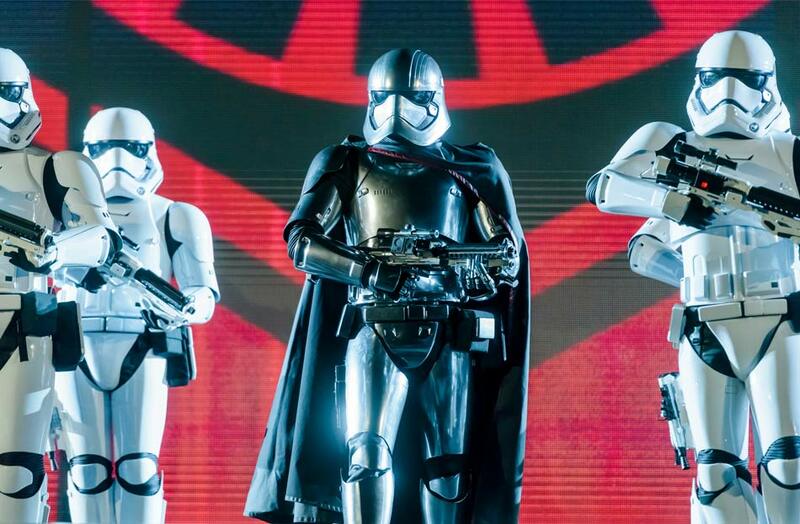 This new resort from Center Parcs and Disney boasts Five Worlds with an incredible water park. 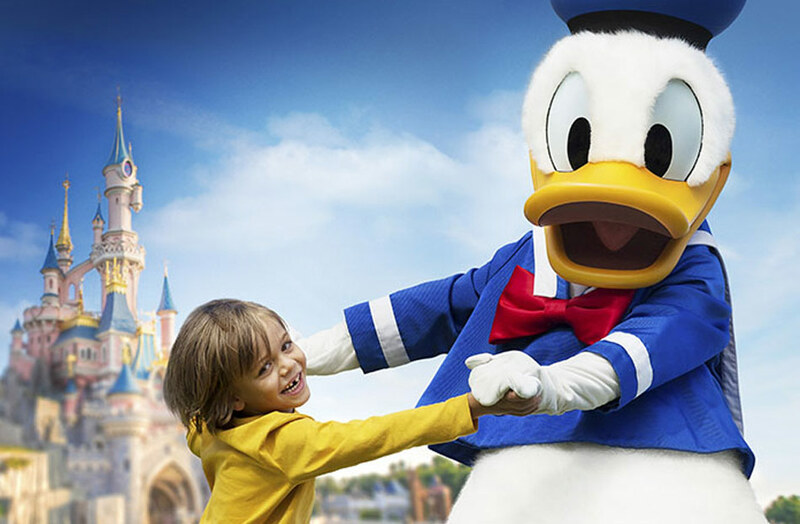 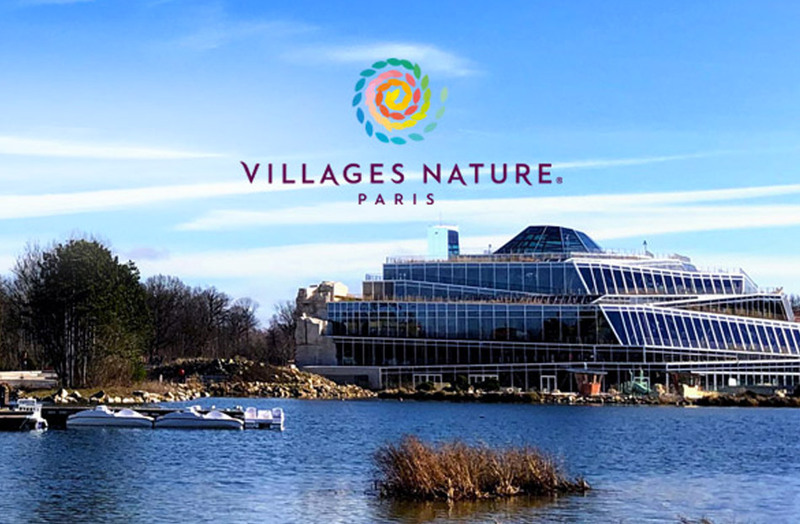 A relaxing break where you can enjoy the magic of Disneyland® Paris and the charm of Paris. 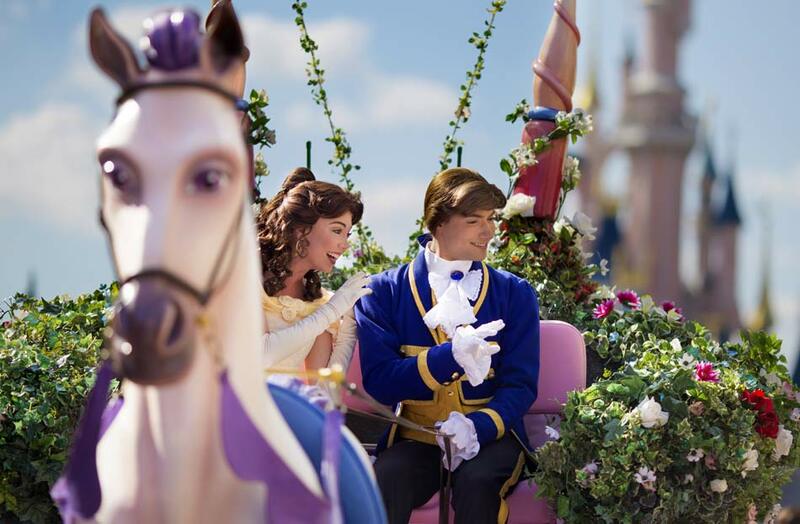 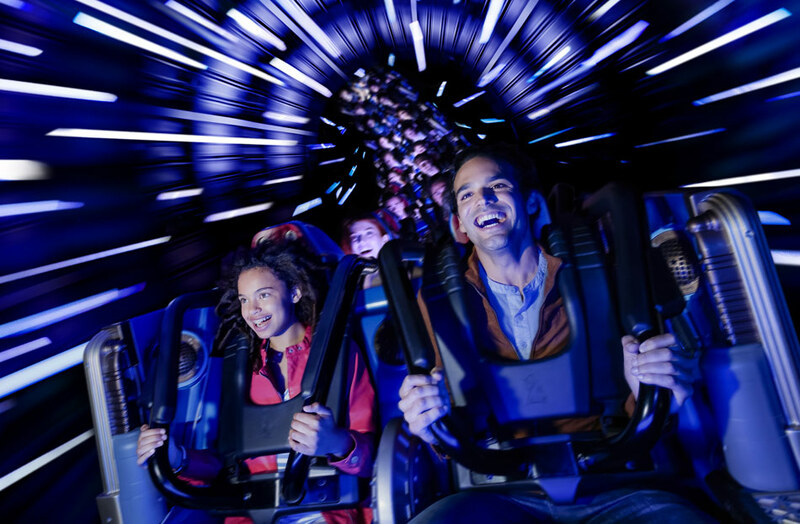 Enjoy a full day at both Disney® Parks with a one day Hopper Ticket and with return coach transport included! 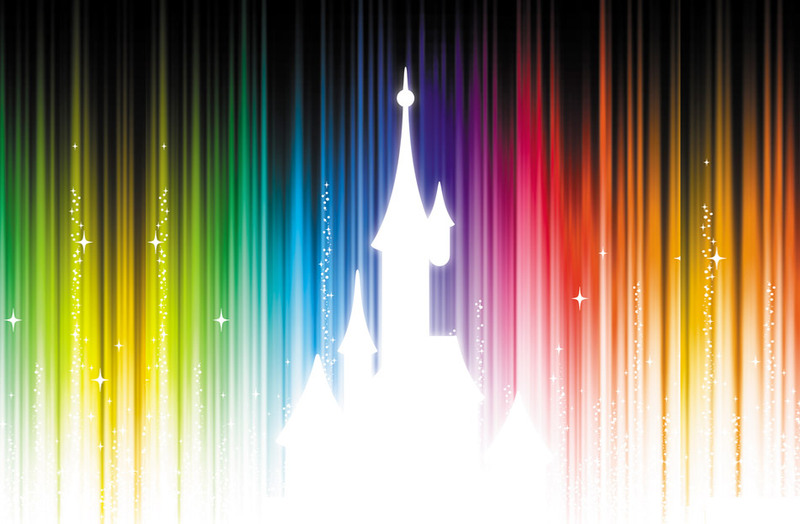 We are delighted to be part of the Magical Pride Party Event. 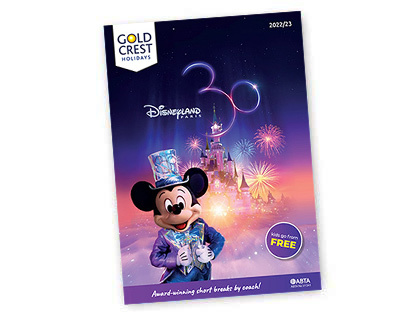 If you book with Gold Crest Holidays you are booking with an award-winning, hugely experienced, fully ABTA bonded coach tour operator. 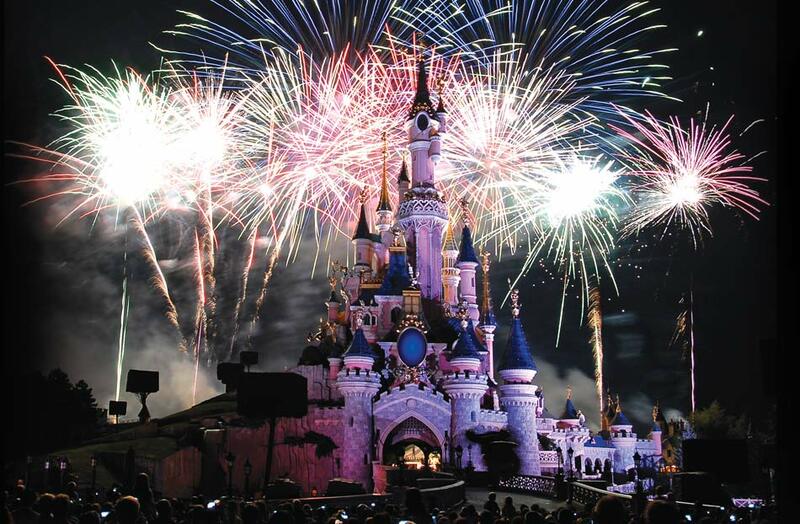 Since 1995 we have won awards from Disneyland® Paris, hotel groups and from within the travel industry. 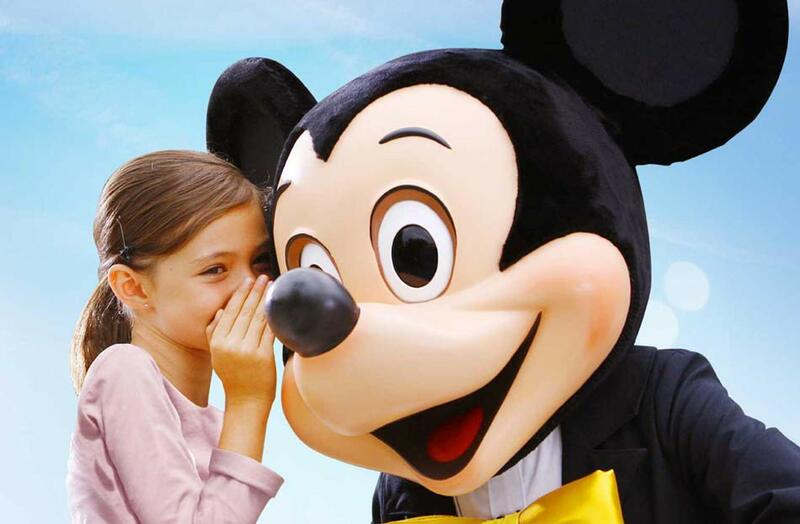 You'll be choosing a family business, big enough to offer some of the best deals to Disney but small enough to look after you properly. 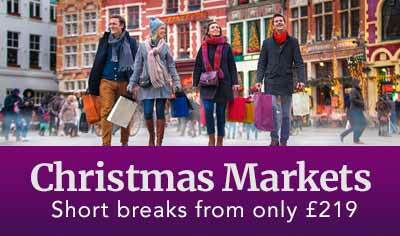 You'll have the choice of more than 180 local coach holiday joining points and travel on itineraries that have been tried and tested, not just by our experienced team, but many customers too. 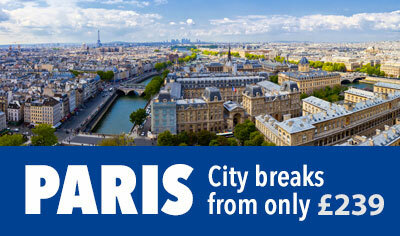 You can book with confidence. 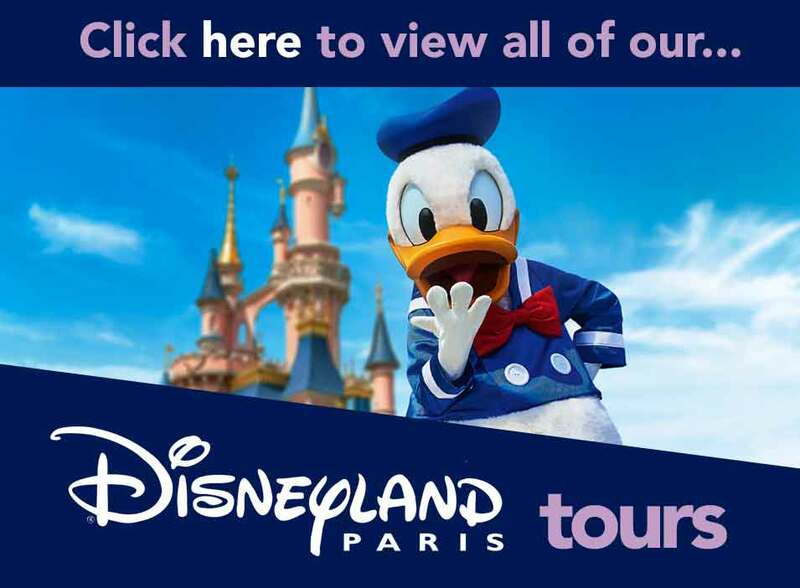 Interested in Group Tours to Disneyland® Paris? 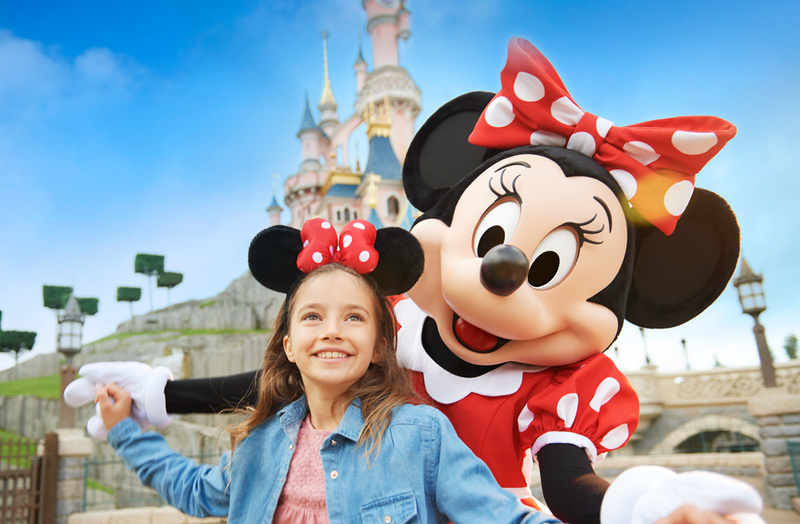 Whether you are considering your very first tailor-made group holiday or just your next one, with our experience, we are sure we can help you, And as a family-owned and family-run business for over 21 years you can be sure of that personal service and a high level of support.